I think the Black Dragons are a fascinating Chapter of Space Marines in the Warhammer 40,000 universe. They are unquestionably loyal, but are regarded by some with deep suspicion. One of my goals was to explore how the character of the Black Dragons and they way they wage war are inseparable. Military SF. The Warhammer 40,000 novels are tales of grandiose, world-shattering events. 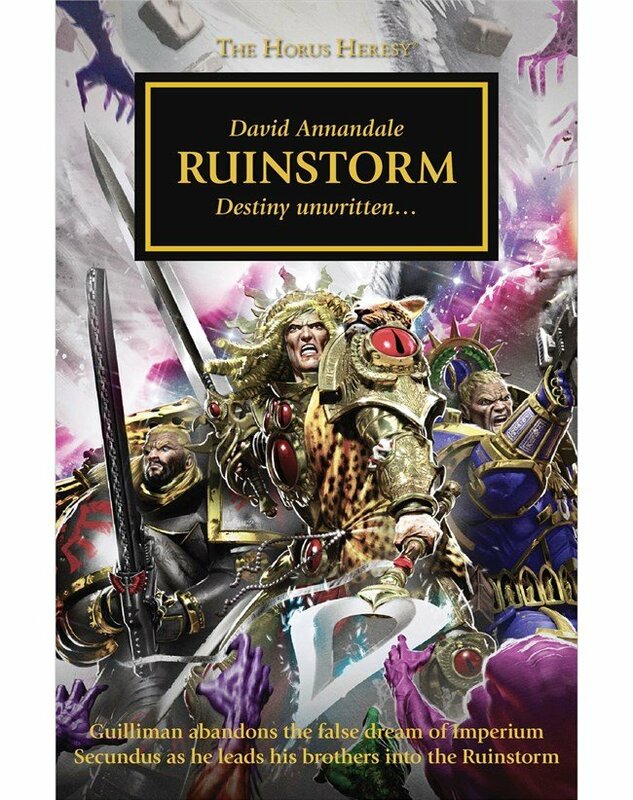 The Death of Antagonis is being published by the Black Library. I am represented by the Robert Lecker Agency. Once my outline received the green light, it took me about two-and-a-half months to do the first draft. It was an incredibly exciting experience to find myself unleashed in the Warhammer 40,000 universe (and remains so), and I found myself working in a white heat of inspiration. The Death of Antagonis is one of the Space Marine Battles Novels. Recent entries in this line include Wrath of Iron by Chris Wraight, Legion of the Damned by Rob Sanders, and The Gildar Rift by Sarah Cawkwell. Quite simply the work of other 40K writers. Both before and during the writing of the novel, I was reading a lot by people like Nick Kyme, Dan Abnett, Aaron Dembski-Bowden and James Swallow, and I wanted to produce the same kind of vast, thrilling adventure. Hi, I was also tagged by Graeme and will be posting tomorrow. It’s amazing that you completed your 1st draft in under 3 months! How long did it take you to complete your outline? I’ve never written from a totally thorough outline, but I can see how it could make getting the story out much easier. Congrats on your representation. I wish you the best in your next big thing, and hope you’ll check out my post tomorrow.